Timeshares in South Carolina are regulated by the “Vacation Time Sharing Plans” Act. It was first enacted in 1978 and has been amended several times. Misrepresent the amount of time or period of time the accommodations and facilities are available to a purchaser. Misrepresent or deceptively represent the location of the offered accommodations and facilities. Mispresent the size, nature, extent, qualities, or characteristics of the offered accommodations and facilities. Make misleading or deceptive representations with respect to the contents of the contract or the purchaser’s rights, privileges, or benefits under it. Misrepresent the conditions under which a purchaser may exchange his rights to an accommodation in one location for rights to an accommodation in another location. Do any other act of fraud, misrepresentation, or failure to make a disclosure of a material fact. The law allows you to cancel your contract within 5 days of “closing.” If you bought your Timeshare under an installment sales contract, the “closing” does not officially occur until 6 months after the sale. So your cancellation period may be extended to 6 months if you bought the Timeshare under an installment sales contract. See South Carolina Code, Section 27-32-410 (A) (ii). Installment sales contract includes a credit card which the Timeshare Corporation gets for you. Our first consultation is FREE! If you live near Myrtle Beach, you can come see us in person, for FREE. If you cannot come to Myrtle Beach, you can email or mail us a copy of your documents and we will examine them for FREE to determine if we can help you. If we cannot help you, we will tell you so. We will not string you along. You will get an honest evaluation of your complaint. Our standard fee to file a Timeshare action is $2,500. There is also a $300 retainer for court costs. In some cases (not all), we have been able to get the Timeshare Corporation to reimburse some fees and costs. No timeshare lawyer can guarantee results. But our experience in handling Timeshare cases has shown that most Timeshare Corporations do not want to spend money fighting us in court. 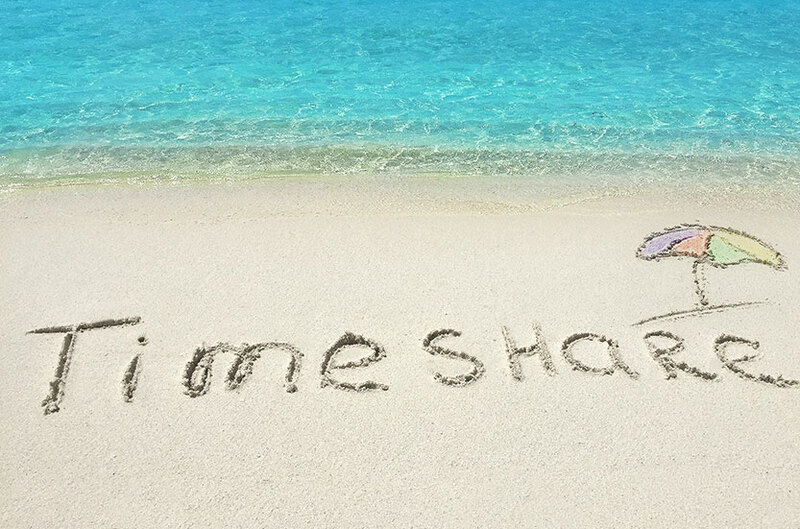 Most of our clients just want to be rid of their BAD TIMEshare. They want to stop making outrageous credit card payments and high timeshare maintenance fees. In many cases (not all), we have been able to get the Timeshare Corporation to take the Timeshare back. In cases where our clients owe money on the Timeshare, we have had some success in getting the debt forgiven. In some cases (not all) we have been able to get the Timeshare Corporation to reimburse our clients’ attorneys’ fees. 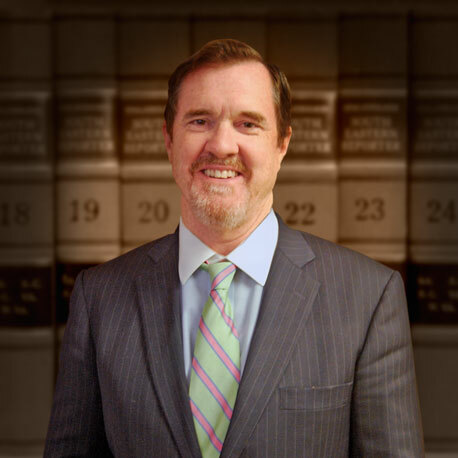 Our firm has handled many Timeshare cases. So far, we have been successful in negotiating a settlement in nearly ALL these cases. If you need help getting out of your Timeshare scam, Sid Connor can help. Take the next step and call.